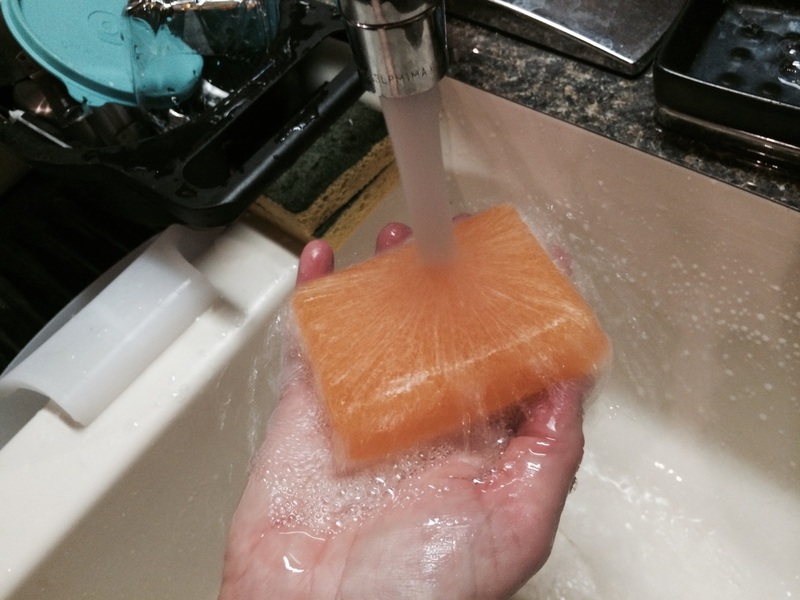 How are you going to get those greasy pots/pans and hands clean again? Or those dirty, oily, paint covered brushes? Looking to restore and extend the life of your paint brushes? 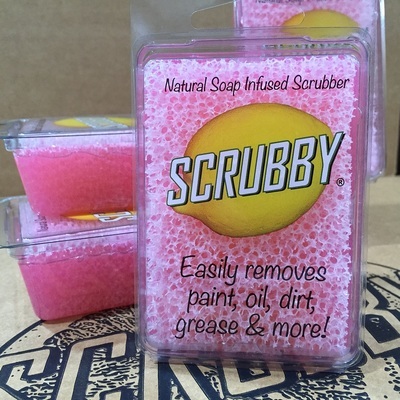 Use SCRUBBY® – works every time! 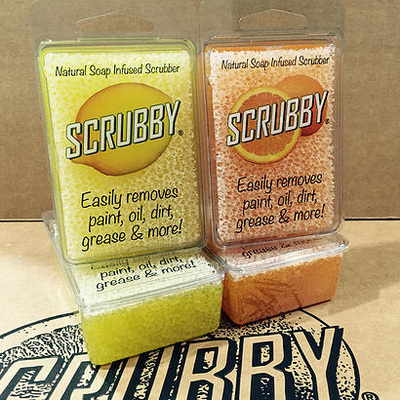 SCRUBBY® is not just for your hands, it is also a superior product for cleaning artist paint brushes. If you're not getting dirty, greasy, oily, or painting ... you're just not living! SCRUBBY® makes your hands feel really fresh and clean! 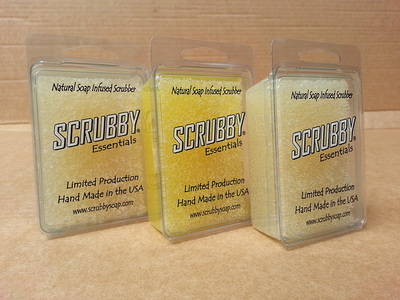 Secondly, it's made of an all natural soap formula. 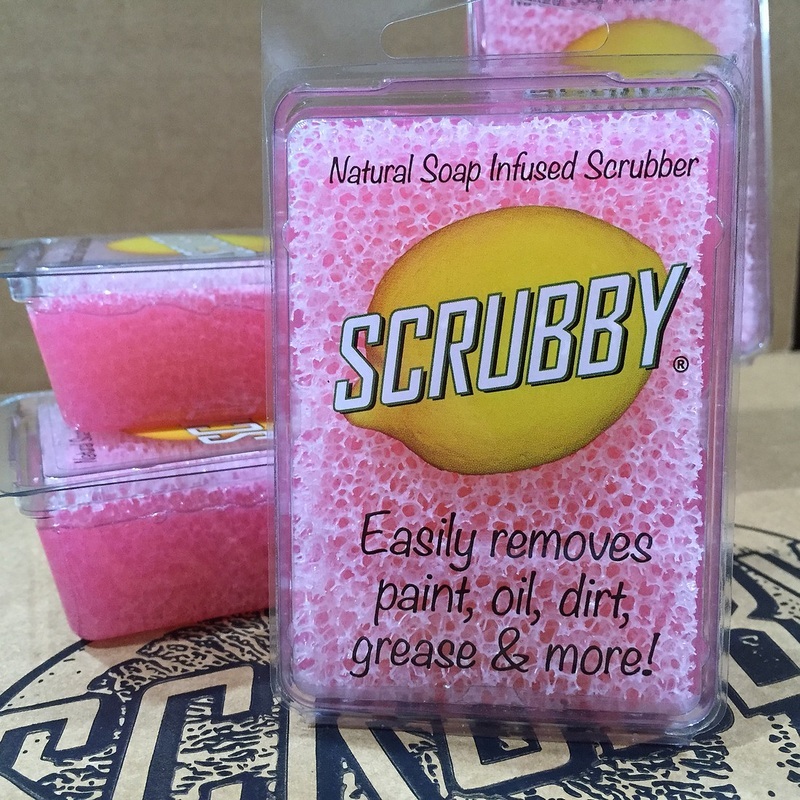 Even more, the scrubber infused in our bar just makes cleaning easier. Feels great on your hands while you scrub those nasty pots and pans and leaves your hands feeling soft and clean afterwards. 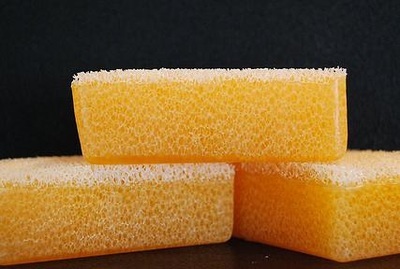 Original Orange scent. Still one of the all time favorites. Removes dirt, grease, oil, paint, sap, ink, dye, tar, graphite, brake dust, fish odor, urethane, wood stain, fiberglass, & flux. 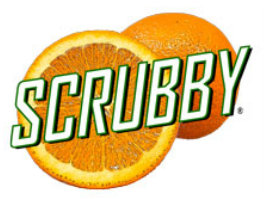 Cleans plastics, vinyl, pots, pans, & stainless steel. 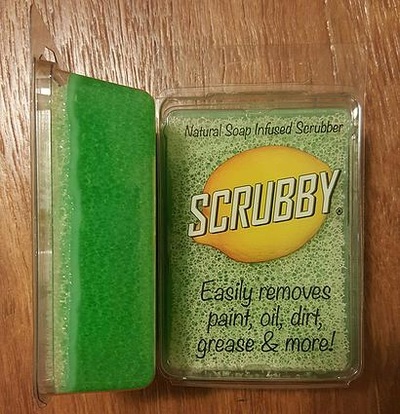 Cleans and conditions hands and paint brushes.